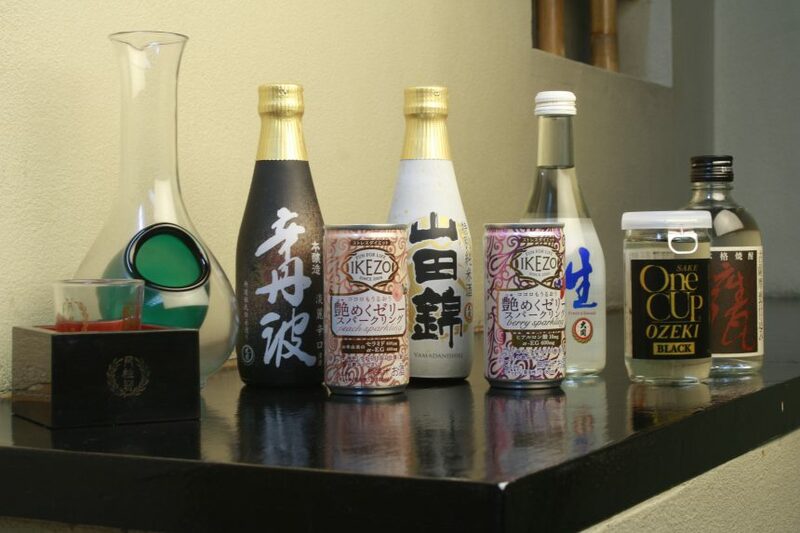 Sake (fermented rice wine) is steeped in Japanese culture, tradition, customs and innovation. It is called the “Drink of the Gods”. In 1300, sake which originally started out much earlier as a process from wet rice cultivation by farmers, started being produced commercially. Today, the brewing and fermentation process has been innovated on, resulting in many variations with different strengths and calorie counts. Sake is meant to be enjoyed with friends and family and tradition says one should never pour sake for himself but should pour sake for someone else and vice versa. Shochu is a distilled liquor and very popular in Japan. In fact, in spite of sake’s popularity outside Japan, Shochu is the more consumed beverage in Japan.